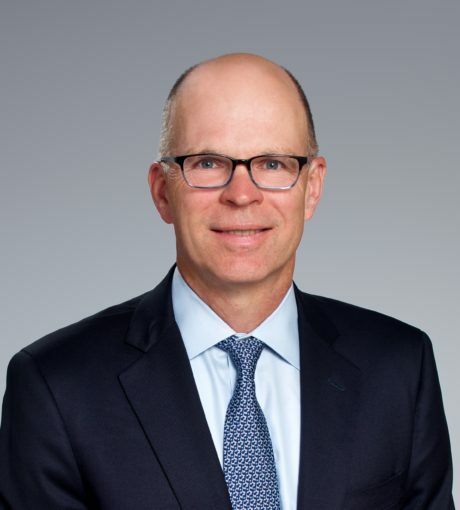 Charles Bryan is a co-founder of Exeter Street Capital Partners as well as Bengur Bryan & Co., Inc. Mr. Bryan has advised clients ranging from a multi-billion dollar transportation company, to industry consolidators, and early stage e-business services companies. He has over 20 years of investment banking experience with emerging growth companies and businesses undergoing change. Prior to forming Bengur Bryan, Mr. Bryan was an industry group head in the Investment Banking Division at Alex. Brown & Sons (now Deutsche Banc Alex. Brown). His activities included the coordination and execution of public and private equity offerings, private placements, mergers and acquisitions, and financial restructurings. Mr. Bryan is also a General Partner of Patriot Capital, L.P., the merchant banking affiliate of Bengur Bryan. Mr. Bryan is a member of the Washington Baltimore Chapter of the Young President’s Organization, and serves as a director of PJPA, LLC, a Papa John’s Franchisee in Pennsylvania. Mr. Bryan previously worked in the Private Business Advisory Services Group in the New York office of KPMG Peat Marwick and is a Certified Public Accountant.